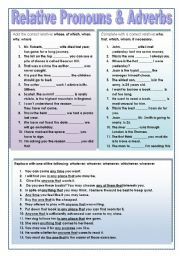 Three different exercises with the relative pronouns and adverbs. 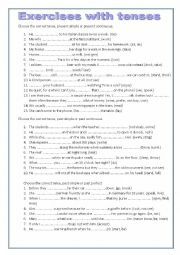 I hope you find them as useful as they were for my students for a short revision. 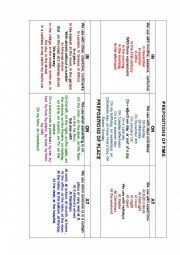 Two exercises to practise USED TO and variations.Itis something that always causes difficulties to students. 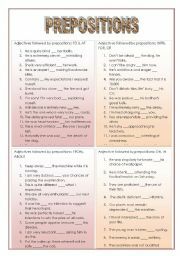 Common adjectives followed by prepositions. Key provided. 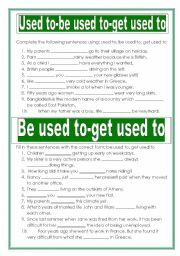 Three exercises on tenses students often have difficulty in. 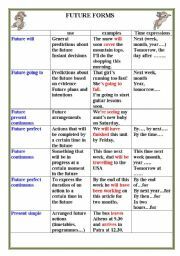 The first is for the present simple and continuous, the second is for the past simple and continuous and the third is for the past simple and the past perfect. 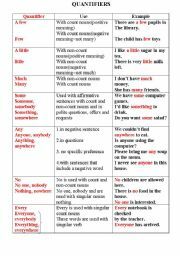 25 sentences with some collective nouns.KEY is included. 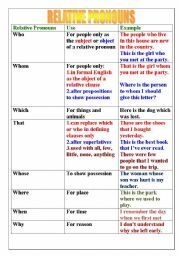 It is a useful table of the three main prepositions IN, ON, AT used both for time and place. 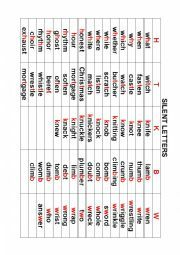 A table with words which have letters which are not pronounced.